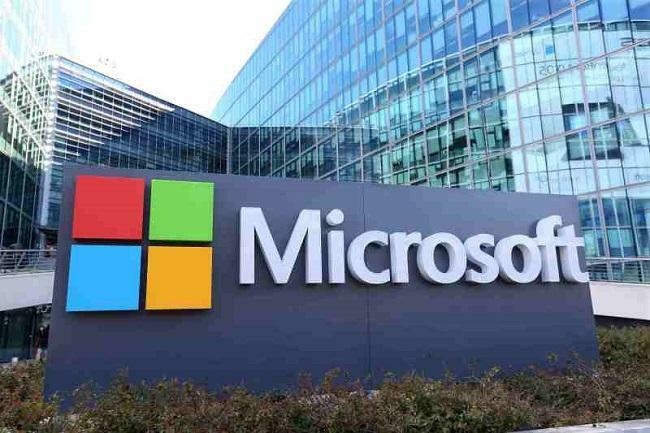 Tech titan Microsoft has announced the initial release of the Azure Blockchain Development Kit, built on the firm’s serverless technologies. In its announcement dated November 15, Microsoft said the kit extends the capabilities of its blockchain developer templates and Azure Blockchain Workbench – a tool that allows developers to deploy a blockchain ledger along with a set of relevant Azure services most often used to build a blockchain-based application. Deploying smart contracts and blockchain networks. The kit will enable organizations, people, and devices to connect to the blockchain via user interfaces. It includes SMS and voice interfaces, support for integration of Internet of Things (IoT) devices, mobile clients, and bots and virtual assistants, among others. Regarding integrating data and systems, Microsoft said that there are two areas of integration where guidance is most needed – Documents and Media, and Smart Contract Interaction. About smart contract interaction, the Blockchain Application Development Kit has included Workbench integration samples in areas including legacy applications and protocols, data, Software as a Service, and registries. In addition, Microsoft has released a whitepaper, “DevOps for Blockchain Smart Contracts,” which explains how to use the kit to develop blockchain-based apps. “The Azure Blockchain Development Kit is the next step in our journey to make developing end to end blockchain applications accessible, fast, and affordable to anyone with an idea,” it said.